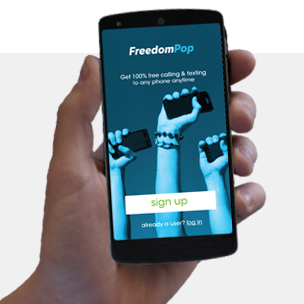 For American penny-pinchers who can meter their phone usage to a tiny sliver of voice and data and supplement with Wi-Fi, FreedomPop offers a pretty amazing deal. If you can snag a compatible phone and SIM card, you can get a small amount of service every month for free, gratis, and nothing. The service is now expanding outside of FreedomLand (he said, with only a trace element of irony) and hopping the pond to the United Kingdom. 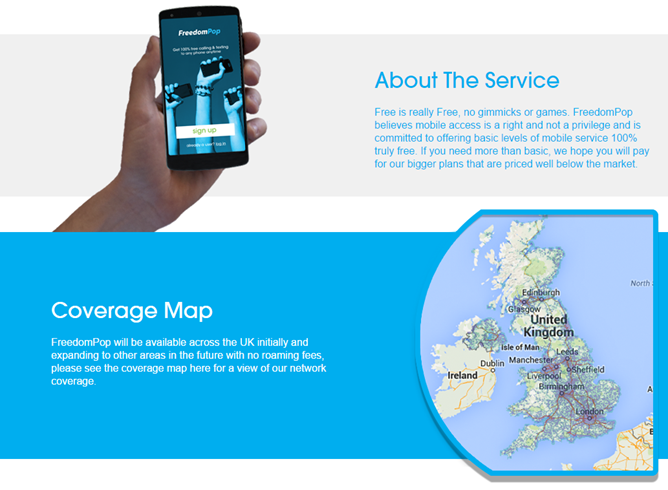 FreedomPop will launch its service in the UK starting this summer, and according to this Guardian report, its free tier will offer 200 voice minutes, 200 text messages, and 200MB of data per month. 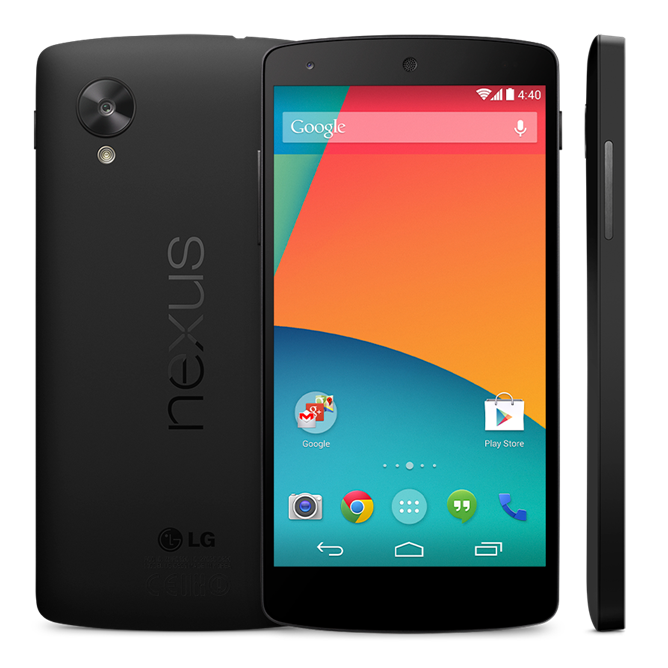 Over a year later, the Nexus 5 remains a great device. I love mine, and I have no desire to move on to the Nexus 6. 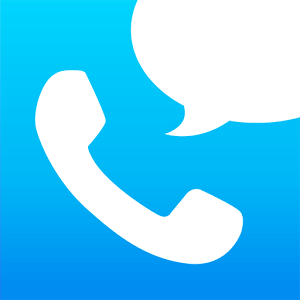 The phone is increasingly difficult to find these days, so if you want one, listen up. You can currently get a pre-owned 16GB model on StackSocial for $200. 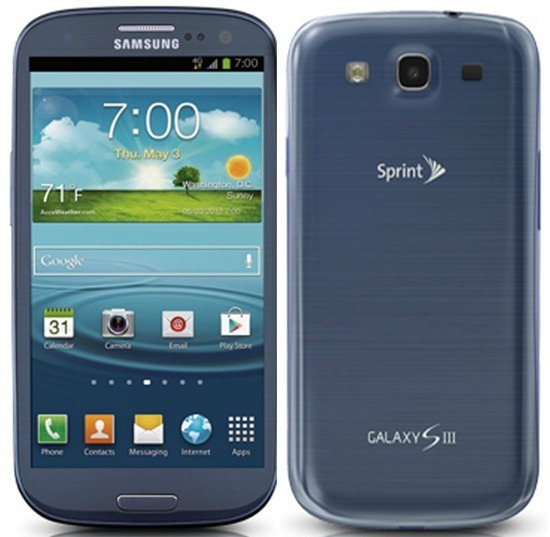 This is a significant discount from the gadget's original $349.99. 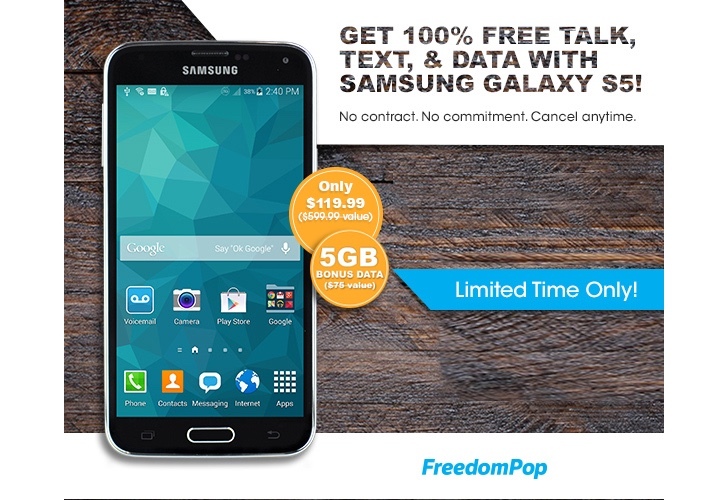 What may or may not make this deal more compelling is the inclusion of free FreedomPop service. You get one full year of unlimited talk/text and 500MB of LTE a month. 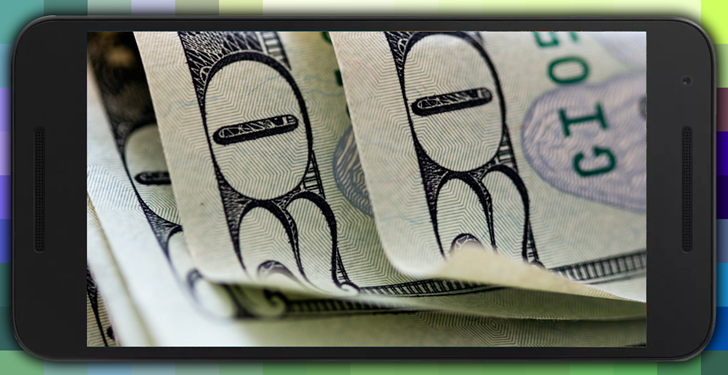 The MVNO operates on Sprint's network, so if that's feasible in your area, this offer is looking to save you significantly more than around a hundred bucks. Update: It looks like FreedomPop ran out of stock on its refurbished tablets almost immediately, and at the moment the links below default to various hotspot gadgets. Given the limitations of Sprint service, it's not a surprise that the company's secondhand hardware stockpile wouldn't be huge. Also, several prospective customers have told us that they've been given the run-around when trying to sign up for the free plan, instead being placed on the free trial for paid service and almost immediately charged. 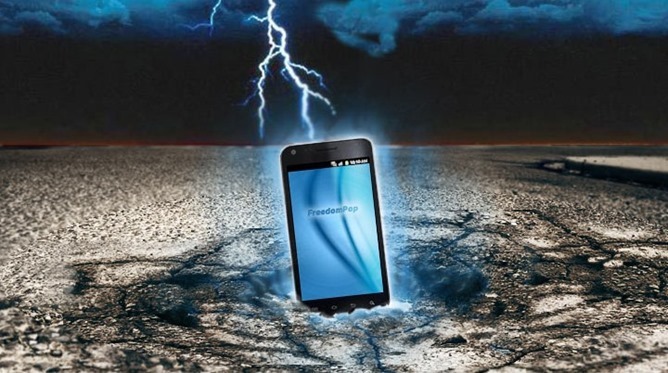 Tread carefully if you're trying to score some free wireless service. 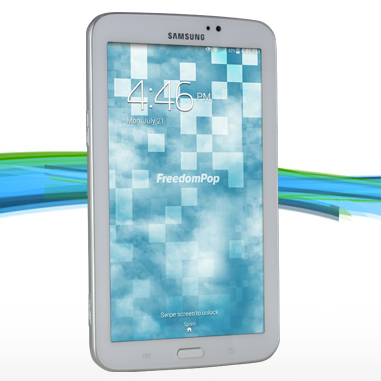 FreedomPop is already a solid choice for adding a small amount of service to an unused phone, but now the FreedomPop online store also includes LTE versions of both the Galaxy Tab 3 7.0 and the iPad mini. 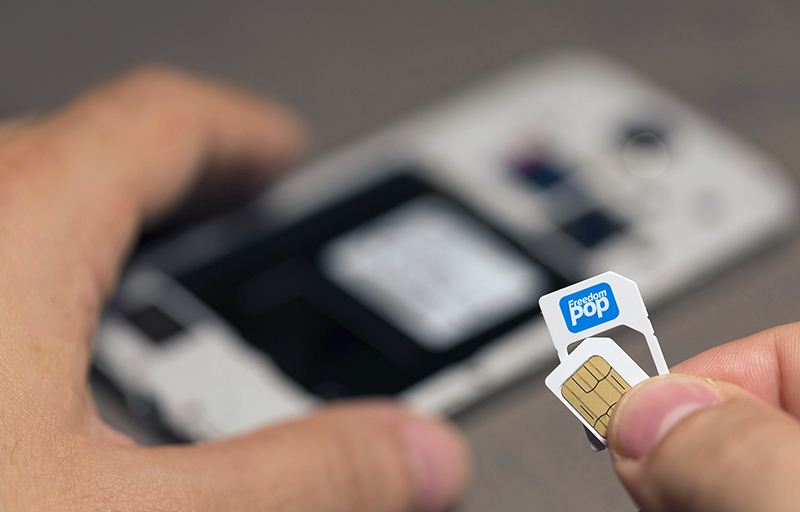 FreedomPop is the Sprint MVNO that's willing to provide you with free phone service, but if you really want to get much use out of it away from home, that price tag goes up rather quickly. Yet even then, the plans available aren't going to break the bank. Today the carrier has introduced a new $20 plan that comes with unlimited data. For the first time ever, FreedomPop customers can now tap into Sprint LTE (instead of WiMax), and this plan will provide up to 1GB of it a month (after which, phones are limited to 3G). Text messages and minutes are both unlimited, making this a pretty affordable way to stay connected. This is obviously not a plan for heavy data users, but 500 MB might be workable if you're on WiFi most of the day. Only 500 texts might also be a bit tight unless you rely on data-only IM services like Hangouts. Wi-Fi-only tablets are pretty popular and for good reason. No one wants to pay for a second data plan just for their slate, and the hardware is cheaper if you get it without 3G/4G radios anyway. Seems like a win. Until you get out of your house and curse your disconnected device and its inability to Google Jeff Goldblum's height at the drop of a hat. 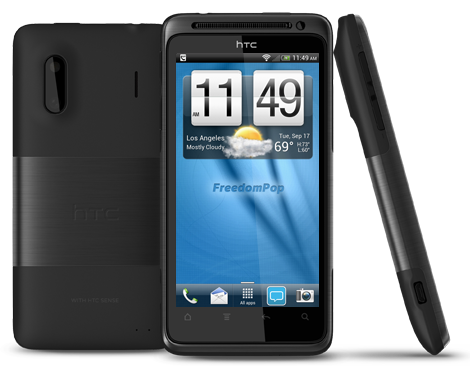 Enter FreedomPop. The service may not be new, but it is novel: 500MB of free data per month. That's it. The end. No strings. Oh, sure, there are overage fees. And you can pay to get more if you really want to.